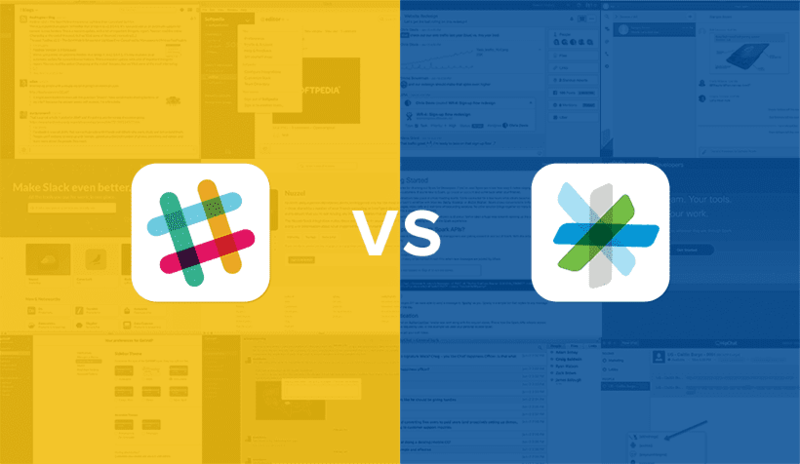 Up for comparison in our second round of Chat Wars we will be comparing the widely loved Slack against a bit of non direct competitor, Cisco Spark. 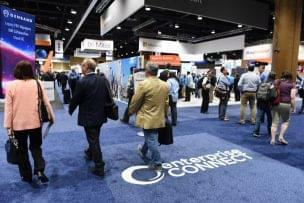 With Slack making all the waves in the messaging space, it’s not much of a surprise to see some of the big Unified Communications players jumping aboard. Cisco, with an established control over UC, decided to jump in the ring and offer its own messaging and meeting platform. They may not seem like direct competitors right away, but it’s clear that Slack is trying to move into the Enterprise space, and Cisco is trying to regain some ground with Spark. Competing against Slack’s design is no easy task. But where Slack strives to break the boundaries on form, its competitors like Spark seem to hone down a bit more on the functionality. From a first glance, Spark is nowhere near as pretty as Slack – that’s almost a given. And honestly, I couldn’t get past its plain, white design. It works, but it just feels clinical. A lack of colors differentiating the panel makes it difficult to quickly find your way. The almost all white design with minimal functions allows for an easier to read app, but I found myself getting even more lost than Slack. Labels are clear, and room designations are standard circles that house coworker’s pictures but with each a panel separated with only a very thin gray border your eye doesn’t know where they end and start. Common among messaging apps, a left, collapsible panel designates your chat options between rooms, 1-to-1 messages, video calls and a mention section that houses easy access to every mention of your name in Spark. Next to your chat options is a list of your available rooms, a white middle panel that holds content, and a far right expandable panel that contains even further content options and information for your specific room. Setting up Spark beings with signing in with a work email, which will designate you to any already created rooms or start new ones if you’re the first. 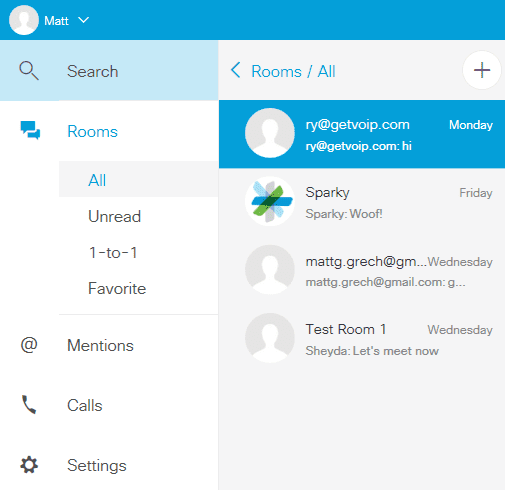 Unlike Slack which has Teams, and then Rooms inside the team to designate different chat spaces, Spark just allows you to manage different rooms. Where Slack lets you have standard one on one direct messages designated as such, Spark’s 1-to-1 rooms are treated, and started, in the same way as larger rooms. Anytime you want to start a new room in Spark, you are asked to name the room and enter the email addresses of those you want to invite. As discussed in the previous Chat Wars, Slack is very pretty. They brought in a talented team, and it really shows. From the logo, to the name, to the overall colorful design of the app it’s easy to see why at first glance it attracts a large user base – it looks very nice. I always felt the Slack UI was just a bit cluttered, but a strong suit is the clear labeling and use of color to easily distinguish between two different panels. Content is always the white section, and your list of rooms is always in the dark section on the left. Its just easier for your eye to read and understand where everything is. As you’re flipping through different windows on your computer screen, Slack stands out as Slack and you can fall back on simple color coordination to quickly remember where you want to look. Meanwhile, with Spark, the all-white screen looks like almost every other application. There’s not much to make it stand out. Winner: Slack – With a really nice to look at to design, and the use of color to naturally break sections of the screen stands out from other apps and makes for a more memorable UI to speed up your workflow. When I first jumped onto Slack and took a look at its options menu, I was a bit underwhelmed to be honest. Between only 6 themes and a “choose your own” color option I felt like I was missing something that other reviews raved about. Where is this insane customization everyone loves so much? Well, when you compare it to Spark or even HipChat – you can place some context to these statements. Spark has next to zero customization. There are no themes, no color options, not even a light or dark setting like on HipChat. With Spark there aren’t any sound options to choose from for your notifications, there isn’t even an email setting to receive notifications when you’re away. 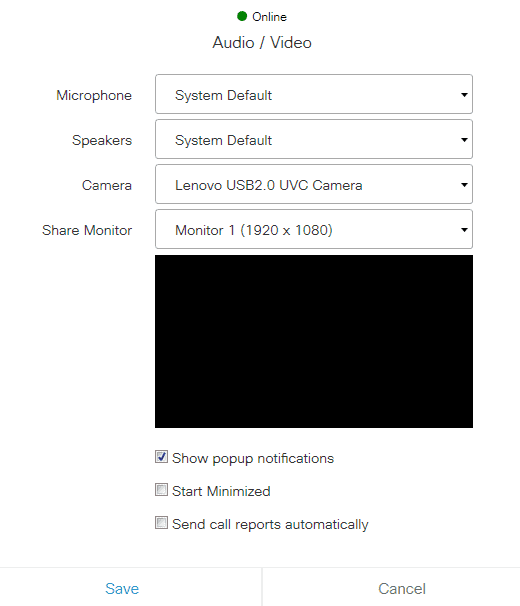 The settings menu is limited to audio and video options for video calls and screen sharing. How Spark looks is pretty much how it’s going to stay. You’re given the option to rename rooms, but they cannot be dragged around to reorganize. Winner: Slack – With next to zero customization options, Spark just doesn’t hold up. If you’re all about making the space your own, and don’t mind taking the time to set everything up just right Slack is the clear winner. This could prove to be a positive, and a negative. Although it can prove to be difficult to tell how accurate the system is, I didn’t have much trouble with it through my testing. I didn’t run into any “lost messages” where the system couldn’t figure out where I was. However, with a system like this it’s worth noting that could be a possibility. If the app thinks you’re using your phone, but you’re really at your computer, it could send the notification to the wrong place. Even with the Smart Notifications, Spark still just doesn’t stand up compared to Slack. 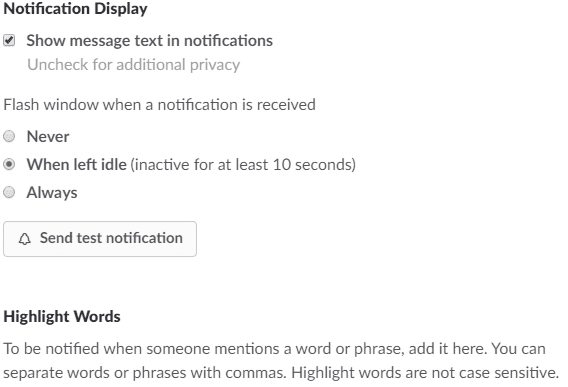 Between the option to choose from different sounds, email notifications for mentions, and most importantly the ability to highlight words and phrases to produce notifications – Slack just does it better. 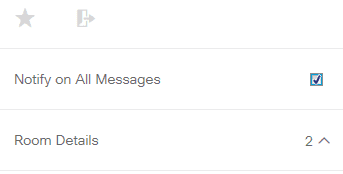 I will note that I almost enjoy Spark’s dedicated “Mention” tab to be a better alternative to email notifications – as these apps are almost a way to cut down on emails, why would you want even more? But that’s not to rule out the functionality of email notifications. In addition, Cisco’s Spark does let you mute rooms, and choose to only notify you when someone mentions you in a room, but without the increased flexibility for custom notification spawns, Slack wins. Winner: Slack – Email notifications are useful if you’re completely away or want a nice daily recap, and custom notification triggers just shadows anything Spark currently has to offer. Part of the reason users fell in love with Slack is the overall user experience. Slack just has a way of making everything you do feel extra important, or even fun. Between colors, emojis, gif integration, and even fun file sharing Slack just feels great to use. The little things are what can set the user experience of one app apart from another. Similar to its design, Cisco’s Spark feels kind of clinical, it doesn’t celebrate your messaging or communications, and doesn’t have the same “quality of life” features that Slack does. Even something as simple as dragging and dropping a file to upload feels eventful in Slack. Private messaging in Slack is easy, you’re given a nice dedicated Direct Messages section under your rooms, where each coworker in your Team is listed. Click on the name and open your ongoing private message. Spark, however, forces you to initiate 1 on 1 conversations by yourself, in the same method as starting a room. You simply invite only the one person you want to talk to. Once you start this 1:1 room, it’s moved to the 1:1 section in your left chat panel, but you cannot add more people, you’ll have to start a new room with that person and whoever else. Spark also does not let you edit your messages, while minor, it’s still a missing function compared to Slack and even HipChat. If you want to edit your room name, you have to click on a little pencil icon, next to the existing name, that took me far longer than I care to admit to notice. Its the little things like this that make Slack more enjoyable to use. Winner: Slack – Pretty easily Slack walks away with this one, when you get used to the UI it just feels more intuitive to use, everything is easier to get to and is filled with little quality of life improvements over Spark with features like easy message editing. Beyond integration with existing Cisco phones and telecommunications, Spark leaves a lot to be desired when it comes to integrating with other apps and services. Slack, while it limits integrations based on your level of service, has a massive App Directory to browse. Unfortunately for Spark, native integrations are limited to Pagerduty, Trello, Zendesk, Github and Instagram. 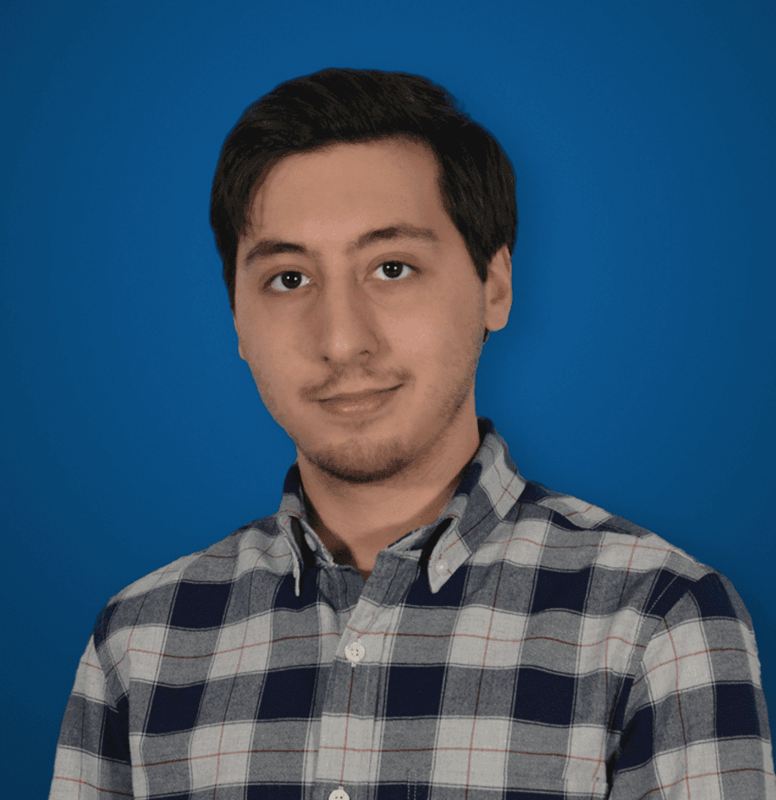 Cisco does have a Developer Page that explains how and what users can do with APIs, webhooks and even provides their own SDK’s for users to bend Spark to their will, but current support is limited beyond a do-it-yourself approach. Meanwhile, Slack’s App Directory is a massive browsable list of easy to download and use integrations. Back to Spark’s native Cisco integration, it is a very robust feature. If your company is already using Cisco devices this feature is pretty key. If you’re in a Spark video chat on your mobile app and walk into a room outfitted with a Cisco telecomm device, your video call can seamlessly be transitioned to the big screen off your mobile phone. The free version of the app allows for up to 3 participants, with upgraded plans jumping to 25, and even 200 people. Winner: Slack – If you’re using Cisco devices, the native integration is a very good feature, but by a mile Slack takes the integration section. With a massive browsable database, Slack makes it easier for anyone to integrate almost anything, which can even make up the feature discrepancy between the twos platforms. Finally, Spark can start to regain some ground. Where Slack is at its core just a messaging app, Cisco’s Spark is a full on video conferencing tool, modeled around messaging. Sure, integrations make it possible for Slack to do everything Spark does, but when you’re on a free plan of Slack you’ll have to sacrifice one of your limited integrations just to do something Spark just comes with. On top of native video and call support, Cisco adds free guest support so you can invite anyone, clients, coworkers not setup, consultants to join your room with a simple browser URL. 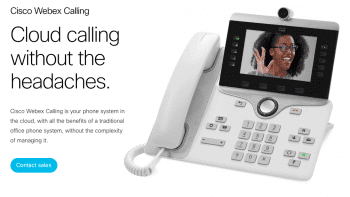 Spark even boasts its own voicemail functionality and fully collaborates with other Cisco phones and products like business VoIP communication tools. If you’re on a video call using Spark on your phone, and you walk into an equipped huddle room with a Cisco telecomm unit, you can seamlessly transfer the video call off your phone. Spark even supports native screen sharing to show coworkers the project you’re working mid-chat. Where Slack limits your integrations and archived chat history on its free plan, it doesn’t seem as if Spark has any similar draw backs. However, this could also be partly due to a limited number of available integrations out there. Content storage is limited to 5GB for both free services. Winner: Spark – Slack is at its core just a messaging app, anything else it can do or be bent into doing is kind of an added bonus. However, Spark is a video conferencing tool with a focus on messaging. It simply offers more between native video, easy guest support and less limitations on features. Both Spark and Slack have varying plan levels, from a free version up to a full on enterprise solution (although Slack’s is still in development.) With only charging for “active” users Slack has a slight advantage over Spark for cost. However, it’s a bit difficult to say for Spark – pricing is done through partner programs, and while there is a standard starting fee, different agreements and price cuts can be made on a case by case basis. With that said, the standard starting price for Spark’s plans include $9 per user for a Business Messaging plan, $15 per user for a Business Messaging and Basic Meetings plan, and $30 per user for the Business Messaging and Advanced Meetings plan. Users can add a Calling plan or Room System to any of their Spark plans to add VoIP calls, and integration with the Cisco Room System. All Spark plans include messaging with file sharing (5GB limit), video calls, unlimited integrations, moderation controls and end-to-end encryption, and full service control with Cloud Collaboration management. Basic Meetings increases your video call limit for 3 users to 25, and Advanced Meetings increase this to 200 with recording, markup and whiteboard tools and VoIP or phone call-in functions. Slack’s Standard plan, for $6.67 per active user removes the limit on archived messages and integrations, adds guest support, priority support, Google authentication, a configurable email ingestion service, user groups, and a beta for group calling. Their Plus plan for $12.50 a month per active user includes compliance exports of all message history, support for external message and archival solutions, 99.99% guaranteed up-time SLA and further customer service improvements. A soon to come Enterprise plan will add features such as unified security, data retention and compliance policies and organization-wide reporting and analytics. Winner: Slack – Cisco Spark’s native video and screen sharing it’s a big plus if you’re sticking with the free versions, especially since Slack limits integrations on your free version. When it comes to pay options, Spark is geared more towards the Enterprise level and makes more sense when your user base is larger. 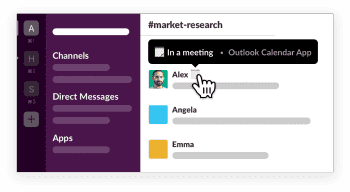 While Slack is at its core just pure messaging done right, Spark is more of a video conferencing and virtual meeting space that lets you message. It almost seems like we’re comparing apples to oranges, but as Slack started shaking up the messaging space, the big players like Cisco took notice. Spark is the result of that, and it shows how the UC giant is trying to regain some control. Both Slack and Spark complete the same basic functions and offer a solid email replacement, but if you’re looking for messaging and just messaging Slack is a clear winner. 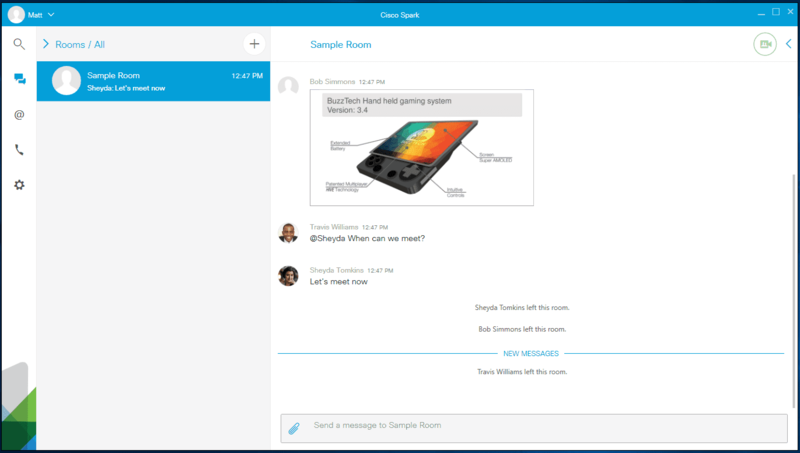 If you’re a larger enterprise already using Cisco products, or have a strong focus on video chat, Spark is definitely worth considering. I would even argue, sacrificing one of your 10 Slack integrations on their free plan to add video chat makes Spark almost worth not considering – unless you use Cisco devices. You can check out our previous installment of Chat Wars: Slack vs HipChat if you want to see how other team collaboration software and competitors compare. Or you can even head over to our Slack Reviews or Cisco Spark Review page to read user and editor’s reviews as well as submit your own experience. nice comparison between the two solutions, but I can’t help feeling that the author is just more used to Slack, so many of the ‘soft judgements’ like “Slack makes me feel important” could be a bit biased. Full disclosure: I work for Cisco but not with the Spark team. I am a consumer of the service (I also use Slack and HipChat). I agree with much of author’s analysis, but there are a couple of things missing. It may be that Spark was designed for Enterprises, whereas Slack grew up in the DevOps space. Security is a big one. Integration to Apple devices is another. These are very Enterprise-centric features. So it makes sense that Spark would focus on making the API friendly to custom bot development and webhooks to other Enterprise apps. It also makes sense that Slack would build its bench with other apps that DevOps-types might already be using. It’s the classic Enterprise/top down versus individual/bottoms up approach. Hi Steve, I’m glad you enjoyed the post, and thanks for your insight. We actually discussed in depth the security measures used by Cisco Spark in a post here.